What could be better than walking down the aisle during the dazzling summer or spring months? There really isn’t a better time to tie the knot than this bright, beautiful, and colourful time of year. With nature in full bloom, to complement this beautiful season there are a loads of different tweaks you could make to your wedding gown. 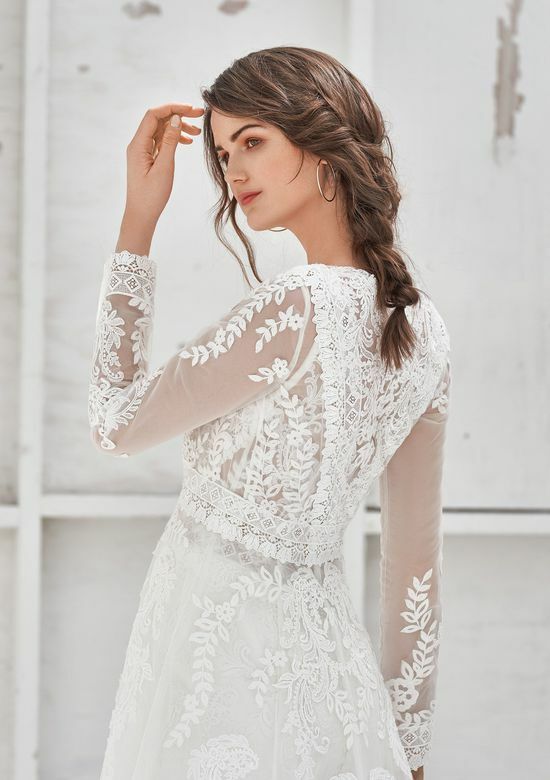 If you’re planning on saying I do this spring or summer, put these trendy season styles into action for the ultimate spring wedding dress. This season, it’s all about light, bright, white coloured flowers, so make sure you make the most of that lace. Add intricate little lace details to the upper half of your gown and work your way down with bigger, bolder patterns. Turn your dress into a fanciful floral fantasy and have it covered completely in lace. For a sexier feel, you can opt to have a little flesh peeking through the design to add a classic, womanly touch. Wow your guests and add a little colour to your wedding with a splash of ombre. Whether it’s on your gown, your veil, your train, or your bouquet, you can’t go wrong with a spring or summer coloured ombre. The light orange, yellow, and pale green colors add an instant seasonal touch to your décor or, complement a classically chic Justin Alexandra dress with an ombre bouquet, ensuring all eyes are on you. Glistening little globes will make the perfect addition to your gown. With the added lighting courtesy of the summertime sun, embellishing your outfit with lots of little crystals and gems could make the event even more dazzling. Choose them in a light purple or pink colour, or match them with your décor, to make the lights a little livelier and to really turn your wedding day into a fairytale come true. Choosing to add a little sparkle to your wedding would perfectly complement any fresh and lively Hayley Paige gown, and will ensure you ooze femininity and sparkle on your big day. Who says your wedding gown has to be full length? If you’re hosting a springtime garden party for your big day, you might want to settle for something a little more appropriate for the occasion. 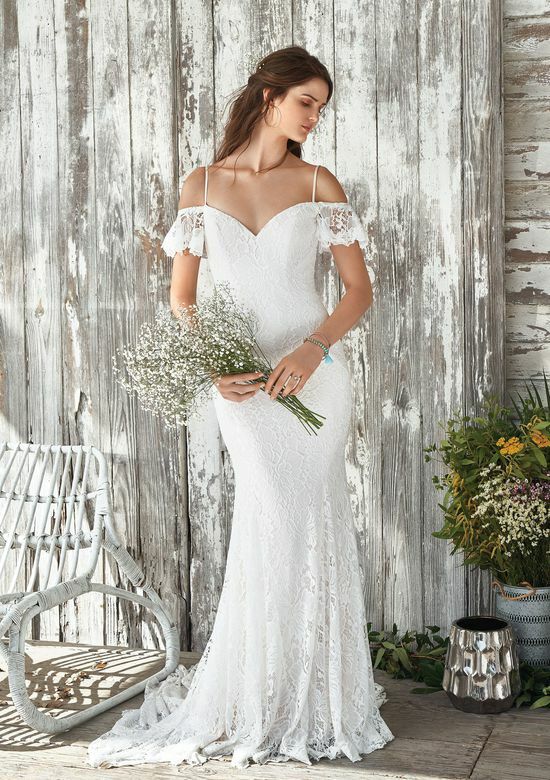 This season, short and sweet seems to be the common trend with thousands of women choosing short knee length lace dresses as their outfit of choice for their big day. 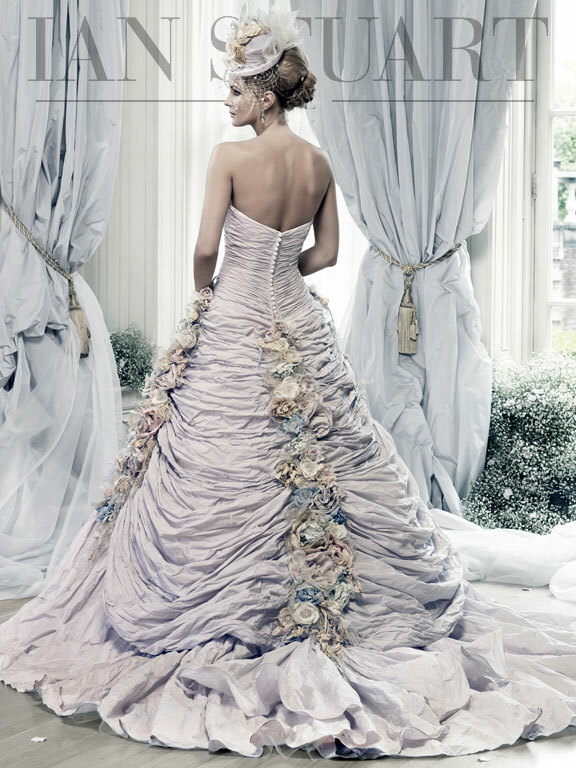 Opt for a shorter wedding dress from Fairytale Brides spectacular Ian Stuart collection, which uniquely uses fabrics, textures and colours to highlight the spring season even more. If you still don’t have the ideal dress you imagined for your big day, make sure you visit Fairytale Brides to discover your dream wedding dress.